for present and future growth. 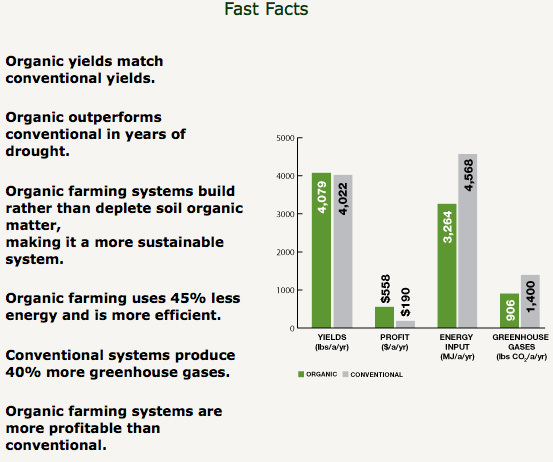 is sustainable, while current conventional practices are not. withstand or even mitigate these problems while producing healthy, nourishing food. well into the ever changing future. Here you find the RODALE Institute full report.